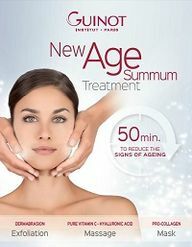 ....specialise in Clarins, Guinot and CACI treatments. In January 1995 Skin Deep was awarded the prestigious Clarins Gold Salon status. Skin Deep beauty therapists are fully qualified to carry out your treatment. 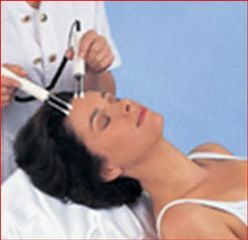 We only use up to date equipment to carry out our most specialised treatments.